TULSA, Okla. (March 23, 2018) — Share the wonder of nature with your grandchild in this choose-your-own-adventure style class series. 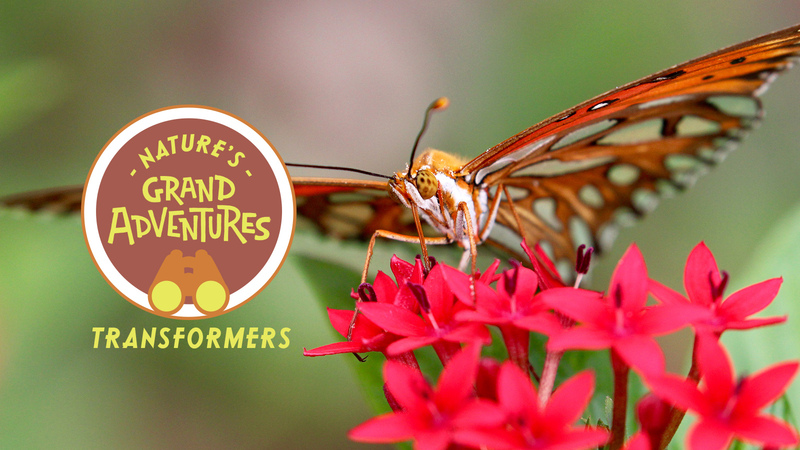 During Nature’s Grand Adventures: Transformers, participants will discover how the natural world changes all around us! Topics COULD include metamorphosis in amphibians, seasonal changes or plate tectonics; but it will be up to you to decide. You will even meet a zoo animal at each class! Pairs will create fun-filled memories that will last a lifetime. Grandchildren must be 5 to 12 years old. Grandparents can be any age! Registration is for one grandchild and one grandparent for all three classes in the series. Cost is $40, 10% off for zoo members. More information and registration here.